Hurricane Hermine slammed into the northwestern coastal region of the state with 80 mph. winds and 12 foot storm surges in certain areas, according to the Daily Mail. Upwards to 20 inches of rain were also reported in the aftermath. Marion County emergency management officials confirmed that a homeless man was found dead due to a tree falling on his tent behind a gas station in Ocala—the only reported fatality from the storm to date. 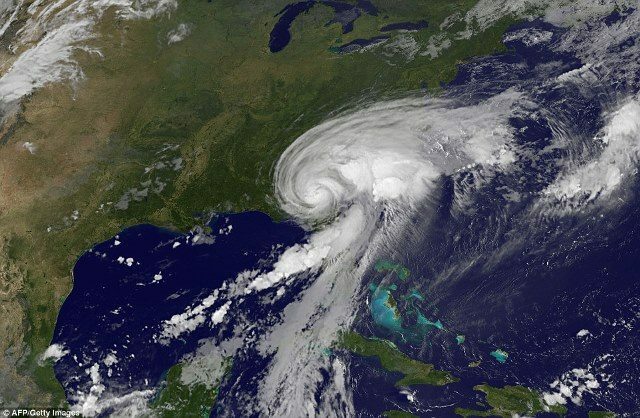 Florida Governor Rick Scott’s (R) first hurricane in office left significant portions of the Big Bend region, to include Tallahassee, without electrical service, affecting 253,000 customers. The City of Tallahassee alone reported more than 67,000 without lights, according to WCTV. Mayor Andrew Gillum (D) projected that customers connected to the City should expect a full recovery in up to a week. The second largest carrier according to outages, Talquin Electric, told customers that regular service should be available within two weeks. Leon County as a whole has seen roughly 65 percent of its residents without reliable electricity, according to the State of Florida. Wakulla County leads the state in overall power outages by population, with 91 percent currently in the dark. 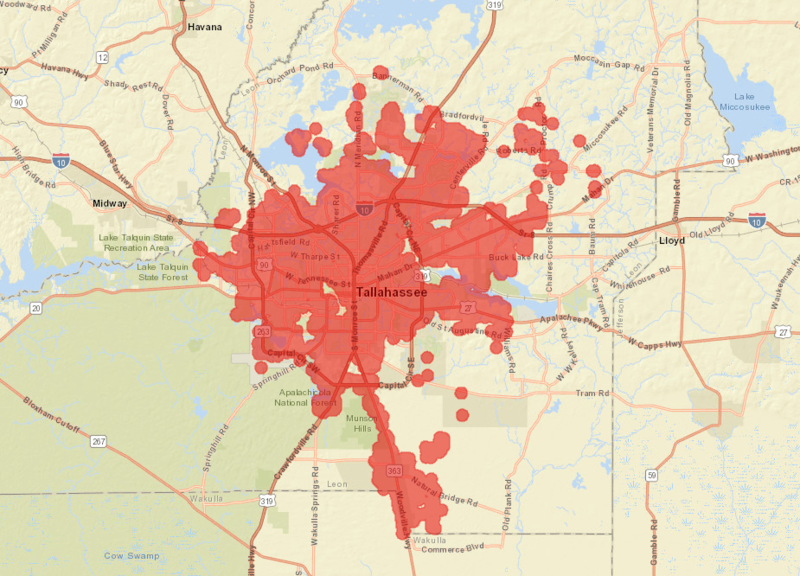 City of Tallahassee power outage map. Gov. Scott declared a state of emergency for 51 counties and has ordered 200 National Guardsmen into active service to assist in recovery efforts with an additional 6,000 on standby. The Florida Guard has also deployed reconnaissance teams “beginning in Crystal River and working their way up the coast” to perform search and rescue efforts. Amid the power outages, 13 cellular towers belonging to AT&T shut down as well in the region, according to the Tallahassee Democrat. A company spokesperson told the paper that generators were deployed to the sites in need to shore up network reliability. Competitor Verizon reportedly did not see similar service failures. Governor Scott reminded affected Floridians to use caution when performing cleanup efforts. “Just because it is clear outside does not mean it is safe,” Gov. 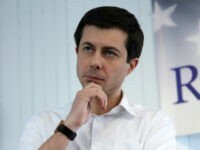 Scott said in a release. Residents requiring assistance are encouraged to dial 411 to summon appropriate first responders. The threat of Zika also factors into local recovery efforts. The State of Florida asks that individuals dump any standing water caught in receptacles they find. Those hoping to partake in boating and other beach activities during Labor Day weekend are advised to check beach flags for warnings of rip currents despite seemingly mild weather conditions. Storm-trailing weather patterns are expected to soak the Tampa Bay area in the days ahead. Logan Churchwell is the Assistant Editor and a founding member of the Breitbart Texas team. You can follow him on Twitter @LCChurchwell.